Amy Kelley, known as The Insurance Nana, specializes in affordable health and life insurance for the Southeast. 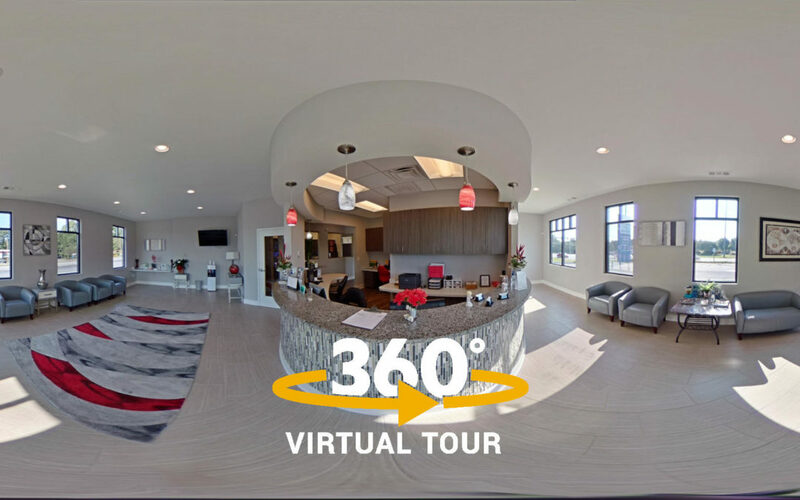 Kelley’s office is located inside the Impact Executive Offices at the mixed-use Ridenour complex in Kennesaw. 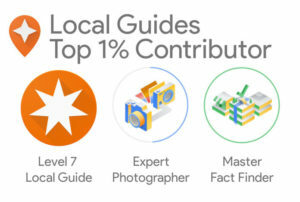 IgniteHQ connects tech startups and entrepreneurs with international accelerators, funding opportunities, and global talent. 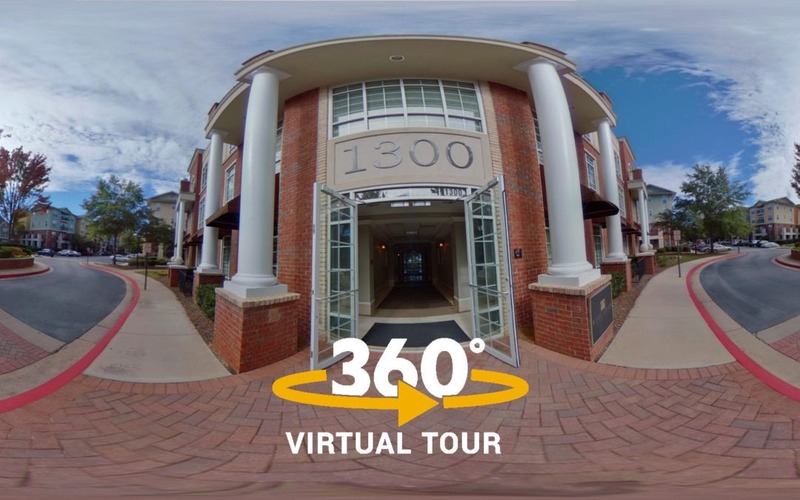 They are located just off Marietta Square on Waddell Street. 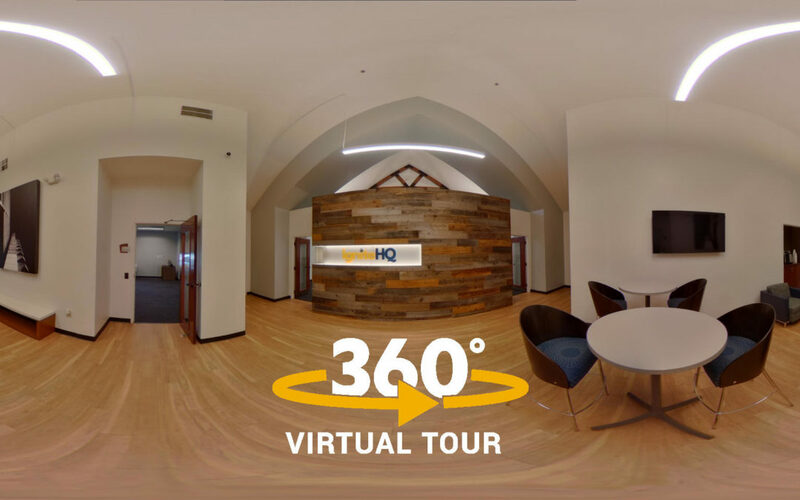 IgniteHQ was developed in partnership with Kennesaw State University and in collaboration with the Cobb Chamber. Simple Finds is a massive antiques and consignment mall in Chamblee that specializes in vintage antiques, modern furniture, unique artwork, jewelry, and more. 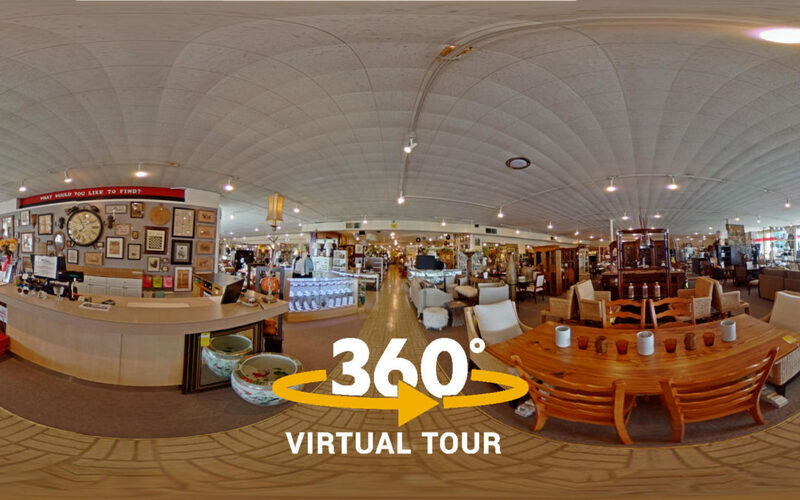 The virtual tour covers three consignment showrooms and 100 vendor booths. 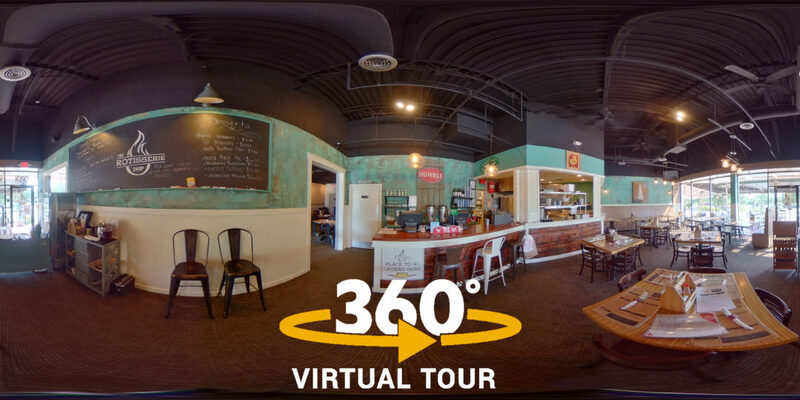 The Rotisserie Shop in Kennesaw now has their own virtual tour on Google Street View! 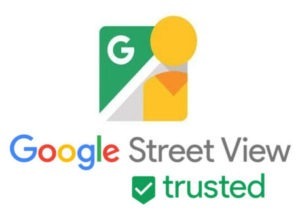 Like so many locations in Georgia, the most current Google Street View image capture was not ideal. 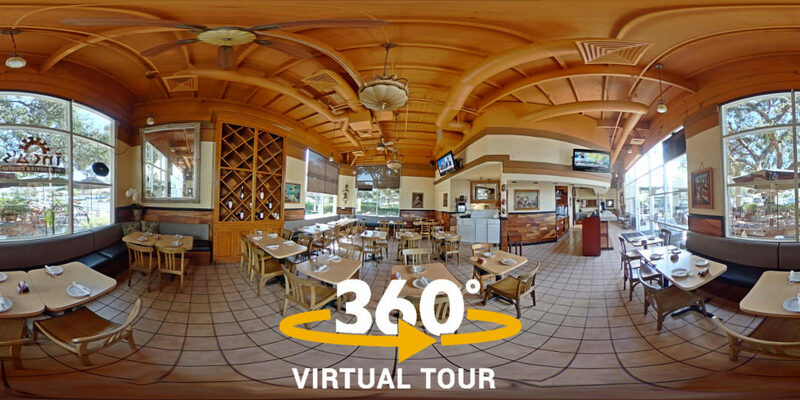 The last image capture was in May 2016 and a Budweiser semi-truck is partially blocking the view of the restaurant!